Few people may be aware that the office of the President of the United States was originally conceived by Americas Founding Fathers as a mere administrative position, intended to rubber-stamp the policy decisions of Congress. But in over the two centuries since George Washington reluctantly assumed the office in 1789, the President has evolved to become the most powerful man in the world. Join HISTORY for a new perspective on how the coveted role has evolved over the past 200 years, from Washington, Jefferson, Lincoln and Roosevelt to Kennedy, Nixon, Bush and Obama. 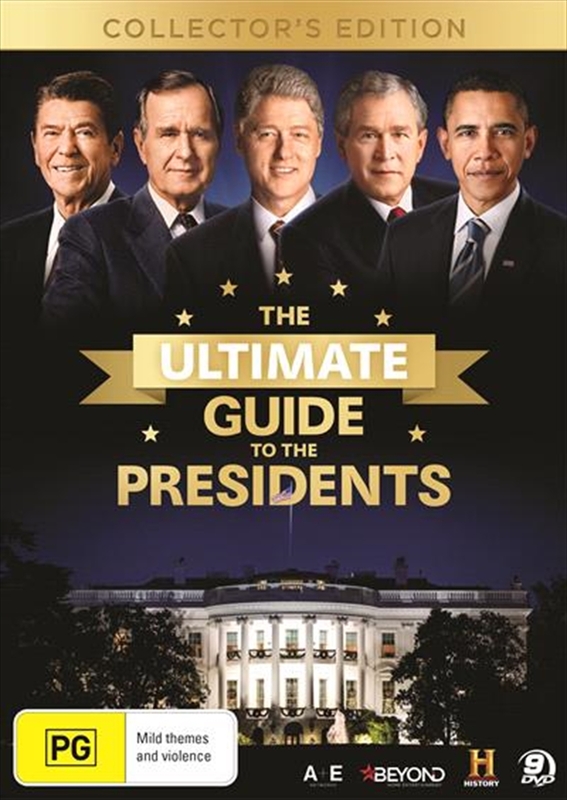 This ground-breaking series peels back the layers of history and concentrates on the ebb and flow of presidential power, as each leader dealt with the unique events, expectations and challenges of their time in the Oval Office.